Last time I spoke to you about perseverance of faith, knowing that God works behind the scenes. 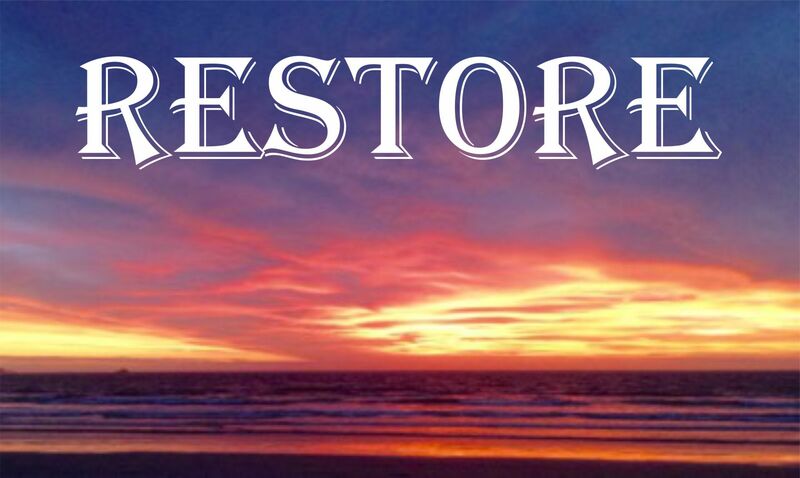 I was in worship recently when the Word “Restore” came so strongly in my spirit. Restore synonyms: reinstate, bring back, reinstitute, reimpose, reinstall, reestablish. RESTORE! From the inside out! God wants to restore Kingdom in you: righteousness, peace and joy in the Holy Ghost! Test yourself on this: Am I walking in the fulness of each aspect of the Kingdom? How does restoration happen? When our faith connects to the Rhema Word of the Lord in worship. Then we hand over everything into His mighty Hand of power, putting our trust completely in Him to restore everything in our lives that was stolen and destroyed, calling it forth and rejoicing in it! I started looking up the Word in Scriptures and it became a victory shout! Joel 2: 25-26 And I will restore to you the years that the locust hath eaten, the cankerworm and the caterpiller, and the palmerworm, my great army which I sent among you. Restoration of hearts, of brokenness, of disappointments and woundedness. Restoration to God as your loving Father, Jesus as your high priest, Holy Spirit as your guide, Teacher, Comforter. Restoration of Vision and purpose and destiny. God will restore injustices as the righteous Judge. His throne is built on righteousness and justice. WHATSOEVER has been lost or stolen from you by the enemy – be it your possessions, opportunities, relationships, or anything else, God is the One who restores when we put our trust in Him! Be restored in your true identity and authority in Christ. Maybe you have missed it somewhere, made the wrong decision and things didn’t work out. Stop blaming yourself or others! Ask God to forgive you, forgive others and most of all, forgive yourself! Be restored in your true identity. I have ministered to three people in two days on the topic of being mad at themselves for having made wrong choices, feeling guilty and breaking themselves down in self-accusation. Rejecting yourself, makes you your own worst enemy! This will also affect your health! In two of these instances there were skin issues. Come back to the Lord and receive His forgiveness through repentance. Then forgive yourself and be restored in the liberty of the Spirit. God is restoring your soul (wounds) of abandanment and your health. Jeremiah 30:17 – For I will restore health unto thee, and I will heal thee of thy wounds, saith the LORD; because they called thee an Outcast, [saying], This [is] Zion, whom no man seeketh after. Restoration of the joy of your salvation. 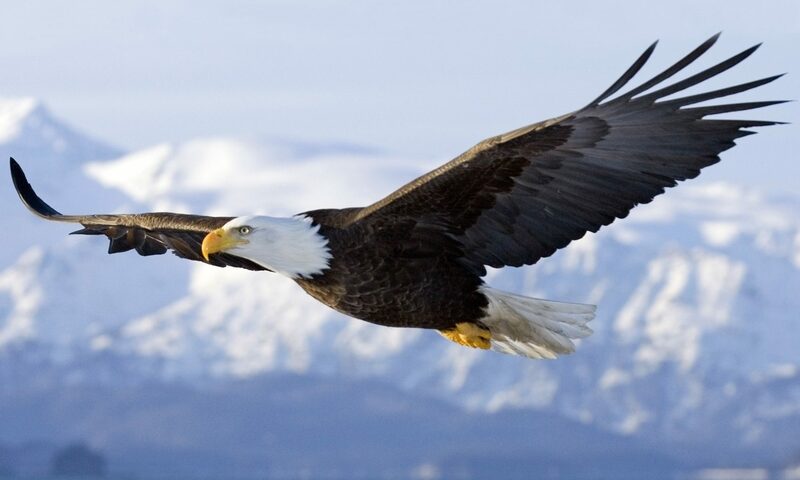 Psalms 51:12 – Restore unto me the joy of thy salvation; and uphold me [with thy] free spirit. Isaiah 61:7 – For your shame [ye shall have] double; and [for] confusion they shall rejoice in their portion: therefore in their land they shall possess the double: everlasting joy shall be unto them. As for you, because of the blood of My covenant, I will release your prisoners from the waterless pit. Return to your stronghold, O prisoners of hope; even today I declare that I will restore to you double. Lean into the provision of Calvary! Grace upon grace and strength upon strength in the double! OPEN THE DOUBLE DOORS, LORD – IN JESUS’ NAME! 1 Cor.2:9: What the eye has not seen, the ear has not heard and has not come up in the mind of men, God has prepared for those who love Him. The good news is that God not only wants to restore what was stolen from us but bless us with double as in the case of Job. God told David at Ziklag: Go and recover all! Get strengthened in your faith by praying in tongues and access this promise of restoration! Healing, recompense, restoration is yours as you believe the Word of the Lord! God want to restore your soul: beauty for ashes, oil of joy for morning, garments of praise for a spirit of heaviness. He will restore your mind – to know your true identity and authority in Christ! Grab hold of this Word, Restore, and speak it into every area of your life for God’s glory as you worship the Lord in His glory!